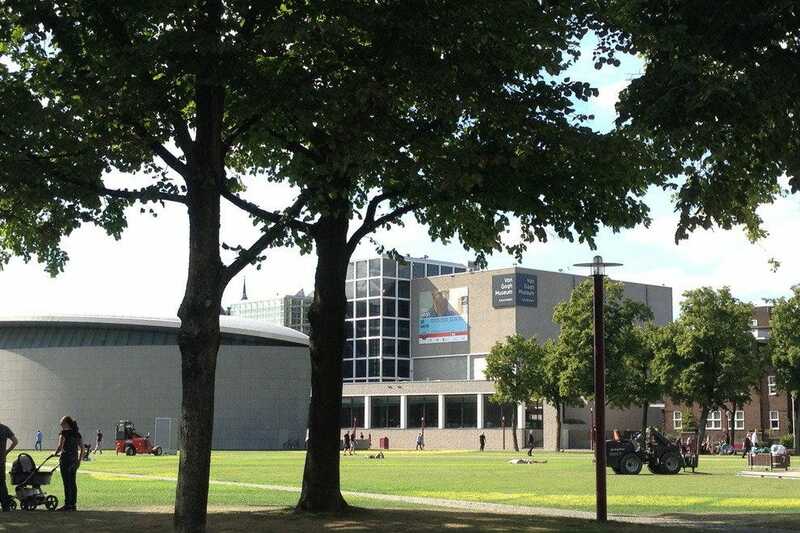 Amsterdam’s world-famous Museumplein is an area overflowing with interesting attractions. Fashionistas, nature lovers, history buffs, art aficionados, music enthusiasts, foodies, you name it; everyone will easily find something that interests them. This neighborhood offers fun things to see and do for the entire family. The Rijksmuseum, home to Rembrandt’s famous masterpiece “The Night Watch,” is definitely worth a visit. The museum has approximately one million objects and artifacts in its collection, with around 8,000 related to art and history. 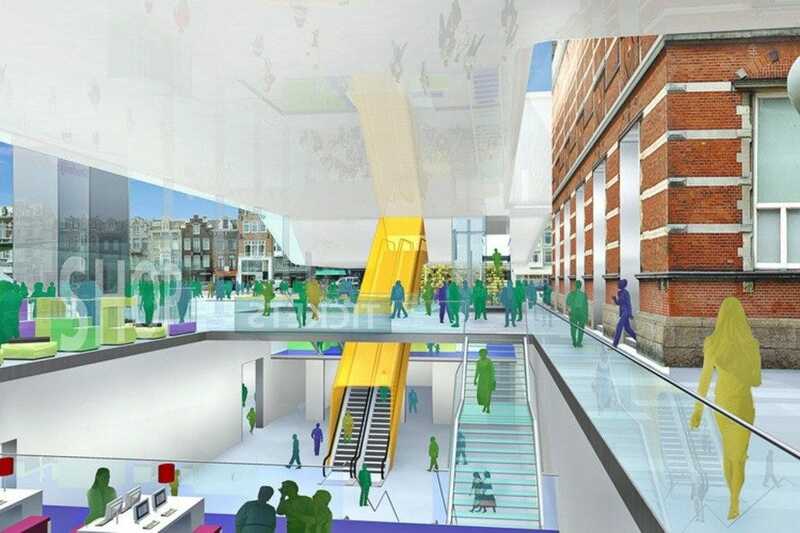 The Van Gogh Museum, also situated directly on the square, is home to the largest collection of Vincent Van Gogh’s artwork. 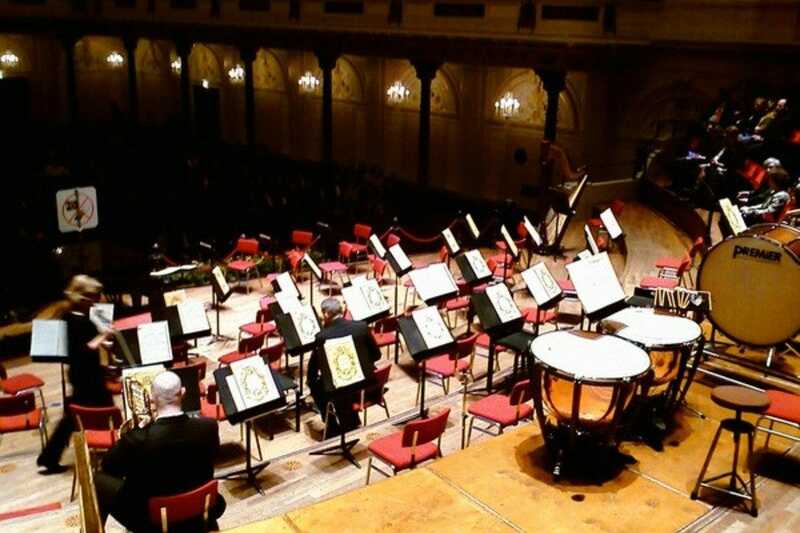 Classical music lovers will not want to miss The Concertgebouw, which is internationally renowned for its amazing acoustics. If you have had a few too many museums, escape outdoors to the Vondelpark. Pack a picnic and relax in the sun. Later, you can always visit the House of Bols, the only cocktail and genever experience in the world. A cocktail of your choice is included in the ticket price. Fashionistas, on the other hand, will definitely want to stroll down the PC Hooftstraat, the most expensive shopping street in the Netherlands. If someone in your group love antiques, the Spiegelkwartier is also nearby. If you are visiting Amsterdam with family, spend some quality time together at the Zuiderbad, a historical building with a swimming pool and sauna. Be aware that you can easily spend a couple days in this area alone. 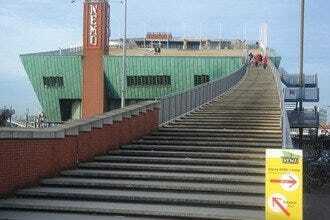 Museumplein promises a fun and culturally enriching experience. Coster Diamonds, founded in 1840 by Moses Elias Coster, concentrates on the craft of diamond cutting and polishing. Get a more detailed look at this delicate process by joining one of the free guided tours, where you'll learn about the stages from beginning to end and watch people at work. Plus, you have the opportunity to browse the extensive collection at the end of the tour. With all the rings, earrings, necklaces, bracelets and lose stones on display, who knows; you may fall in love with a new piece of jewelry. 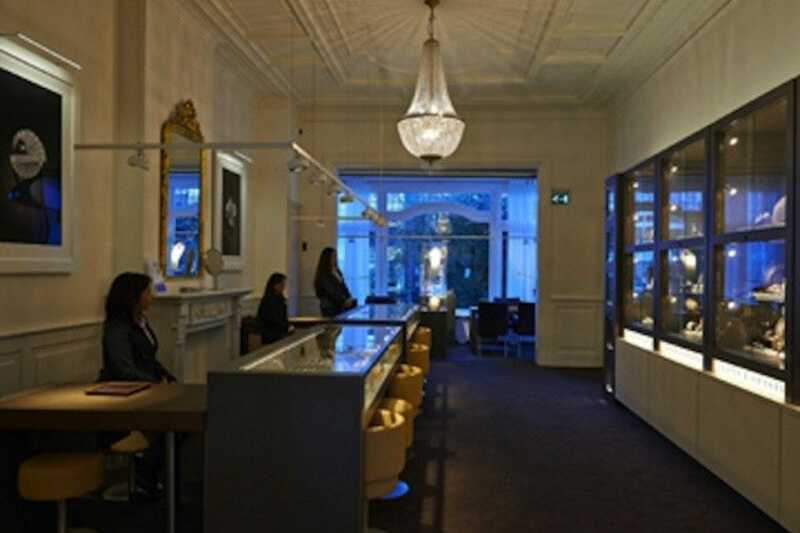 If you want to learn even more about diamonds, visit the Diamant Museum next door. You'll explore the history and science of this sparkling gem. Did you know Amsterdam is the City of Diamonds? Diamonds have played an important role in city's history. For centuries, the city was the hub of diamond polishing and trade. Visit the Diamond Museum and explore both the history and science of these beautiful jewels. Learn about the diamond's development from start to finish. Hint: the journey begins in the Earth. Watch the polishing process and see how to make a diamond sparkle. You even have the opportunity to identify if a diamond is real or fake. 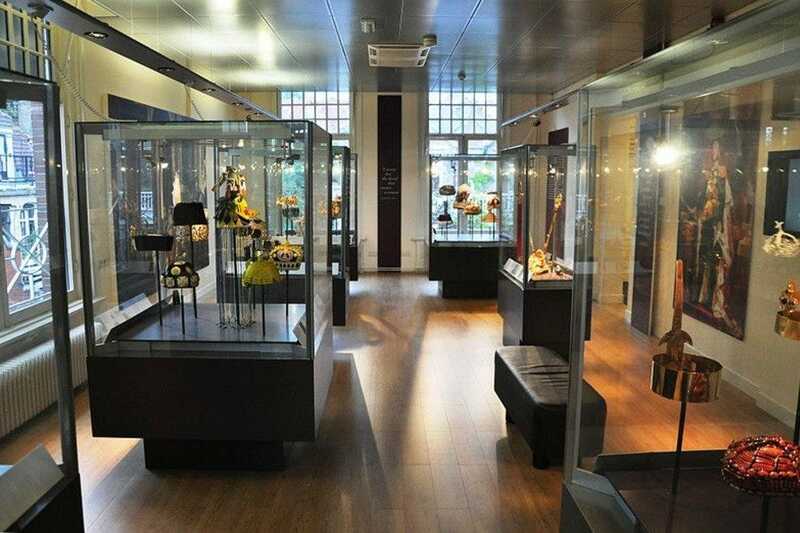 All in all, this museum is the place to admire the glamorous, twinkling jewels. The museum also showcases temporary exhibitions and is situated right next to the Coster Diamond Factory. 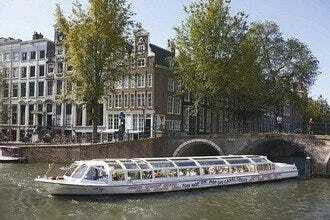 Experience picturesque Amsterdam from the waterways. Especially when the sun is shining, there is no better way to see the sights than by boat. 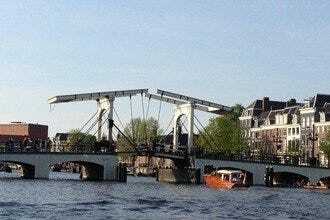 Wind your way through Amsterdam's canals and appreciate the attractions from the water. With a multitude of options, you can pick the one that suits you best. Purchase a hop-on, hop-off ticket, so you can visit some of the museums or attractions along the way. Combine the tour with food and drinks. Depending on your choice, prices vary. For instance, a day ticket costs 22 EUR with Canal Company. 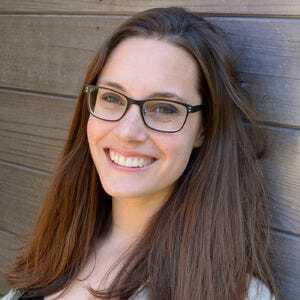 Also check into other operators, such as hotels and venues, as they offer tours, too. Modern art fans must visit the Stedelijk, a recently renovated museum centered on contemporary and modern works of art. This large building is situated right on Museumplein next to the Van Gogh Museum, easy to reach by foot and public transportation. Admire various pieces from artists such as Vincent van Gogh, Henri Matisse, Piet Mondrian, Rene Daniels, Yves Klein, Marlene Dumas and Jean Tinguely. "The Beanery" by Kienholz and "Charlene" by Robert Rauschenberg are two of the notable pieces of art on display. Two tours – one in English and one in Dutch – are available to visitors every Sunday (included in the admission price). You do have to sign-up at the information desk on the day itself. Check the agenda ahead of time for workshops and other activities. Do you hate waiting in line? Buy a ticket in advance, so you can enter immediately upon arrival. The PC Hooftstraat is one shopping street in Amsterdam that fashionistas will certainly not want to miss. 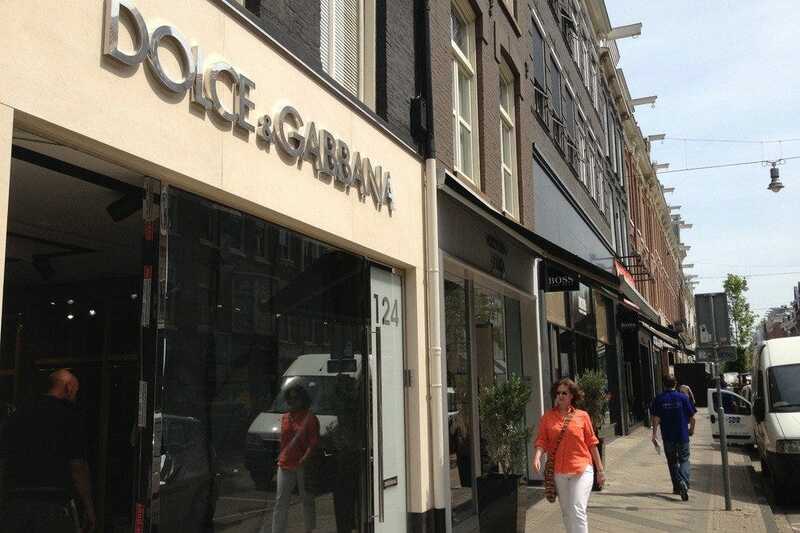 This street is the most expensive shopping street in the Netherlands. Whether you're searching for a new outfit, just want to window shop or see what the fuss is all about, you must take a stroll down this internationally renowned street and soak in the stylish grandeur. You'll find top brands, such as Lacoste, Mulberry, Gucci, Chanel, Hugo Boss, Louis Vuitton, Ralph Lauren, Hermes and Tiffany & Co. 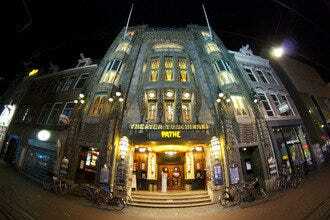 If you need a break, you are close to top Amsterdam attractions such as the Rijksmuseum and Van Gogh museum. You'll also find delicious restaurants and cafes nearby. Amsterdam is home to many one-of-a-kind attractions, including the only cocktail and genever experience in the world, the House of Bols. From the origin of Dutch gin to the art of bartending, the House of Bols offers a self-guided tour that enables visitors to interactively discover everything about cocktails. 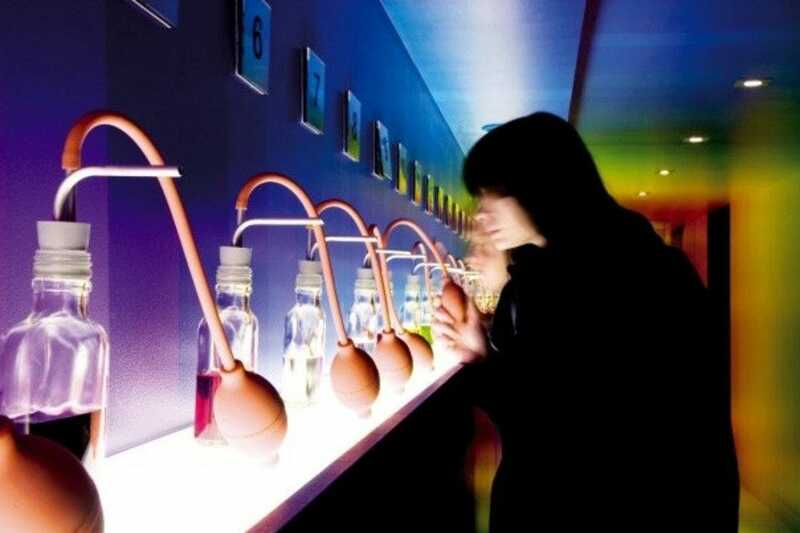 Visitors will even learn about the oldest spirits brand in the world, Lucas Bols, which has been around since 1575. At the end of the tour, discuss what you've learned over a cocktail of your choice. One is included in the admission. If you visit after 17:00 on Fridays, you will receive 5 EUR off your ticket price. Start your weekend right with a little education and a tasty cocktail. Please note you must at least 18 years of age to enter. 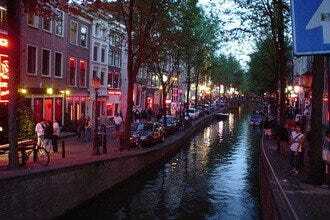 Amsterdam provides many places to escape busy city life. Whether you need a quiet afternoon to yourself or want to play with your children, Amsterdam offers many green spaces to get away. Vondelpark is one of the city's many parks to help you do just that. It's perfect for a long walk or bike ride. Bring a blanket, pack a picnic, lie on the grass or read a book. Stop by the Blauwe Theehuis, tucked away in the center of the park, and have a drink on one of the largest outdoor terraces in Amsterdam. In the summer months, attend one of the open-air concerts. When you're about to leave the park, use a side exit and admire the gorgeous houses; it's one of the richest areas of Amsterdam. 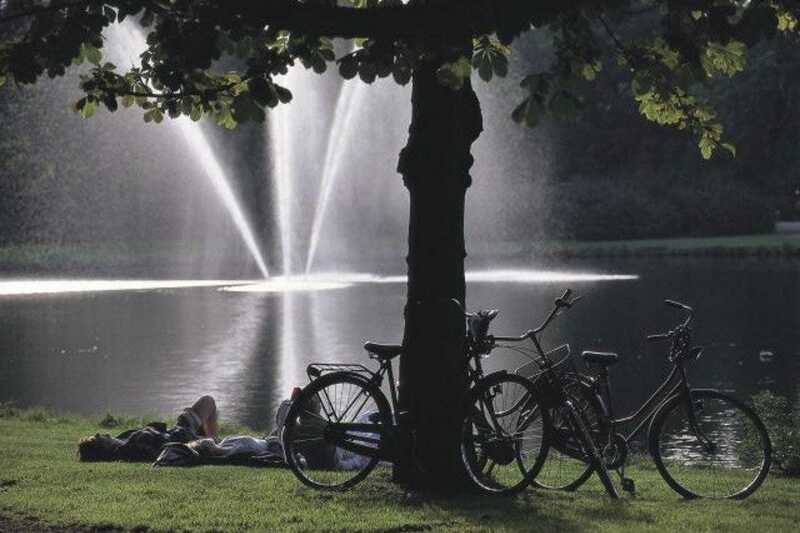 Take a break from all the sightseeing and busy street corners and enjoy a moment to yourself in the Vondelpark. Attend one of the many concerts at The Concertgebouw and lose yourself in the sound of sweet, classical music and modern compositions. Internationally renowned for being one of three halls with the best acoustics in the world, The Concertgebouw is a place you cannot miss. With three different halls, the main hall, recital hall and choir hall, The Concertgebouw program offers a wide range of shows, from piano music to chamber performances and jazz to children's concerts. Turn the experience into a complete evening out; have dinner in the Mirror Hall before certain concerts or enjoy one of the many delicious restaurants nearby. If you don't want to go in the evening, try a Sunday morning concert followed by brunch or visit for free on Wednesdays at 12:30 – the lunch concert series (queue early). The Van Gogh Museum, located on Museumplein next to the Rijksmuseum and Stedelijk, is home to the largest collection of Vincent Van Gogh's artwork. 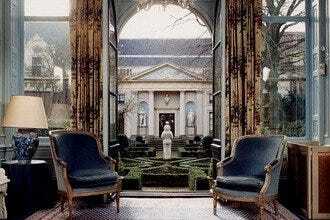 The museum was founded in 1973 by Van Gogh's nephew, the son of his brother Theo. The collection boasts around 200 paintings, 500 drawings and almost all of his letters. Some of the most notable pieces on display are the Sunflowers, the Almond Blossom, the Irises, The Potato Eaters, The Bedroom and the Wheatfield With Crows. The collection also includes other artists such as impressionist painters and members of Les Nabis group. For the best experience, work your way from the bottom floor up. In addition to the exhibition, the museum provides other activities, such as Friday evening events, Sunday lectures and workshops. 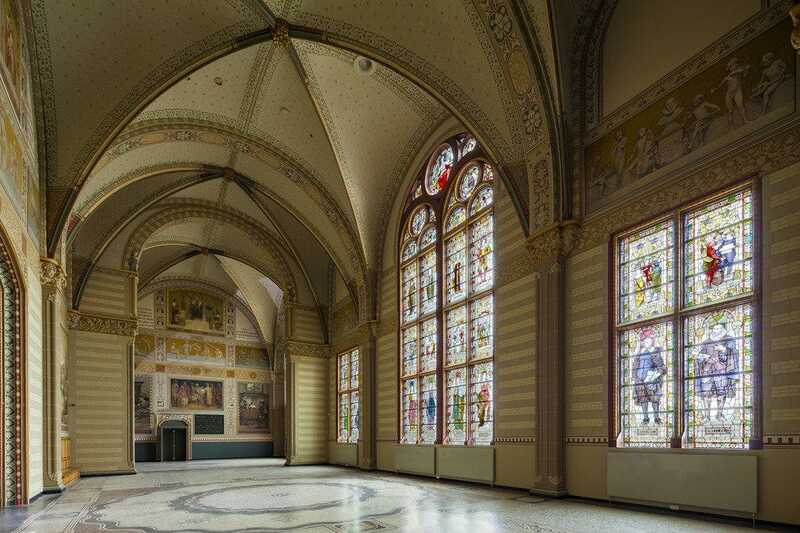 The Rijksmuseum chronologically examines Dutch history through art and other artifacts. The museum is home to approximately one million items, 8,000 of which are related to history and art. One of the most famous pieces on display is Rembrandt van Rijn's "The Night Watch." You will also find other masterpieces by Johannes Vermeer, Frans Hals and Jan Steen. The building itself is also a work of art. Be sure to notice the stunning stained-glass windows in the Great Hall and the detailed hand-painted designs in the Gallery of Honor. If you want to avoid long lines, arrive first thing in the morning at 9:00 or come later, after 15:00. You can also buy a ticket ahead of time, which enables you skip the ticket line inside. It is best to arrive earlier rather than later, because you can easily spend hours admiring the works of art.